When the new Whitehall-Yearling High School was built in 2012, part of the old high school, including the auditorium, was left standing to be renovated in the future. It is a beautiful facility that can seat just over 1,100 people for concerts, plays, musicals, and community events. 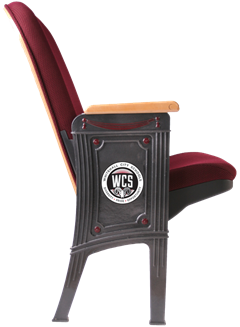 The current seats in the auditorium of the Walter Armes Learning Center at Whitehall-Yearling High School are more than 60 years old and in need of an update. We are seeking community assistance to help update these seats to not only provide a premier facility for our students to perform in but to also attract outside events that can be enjoyed by our community as a whole. Our Goal: to sell 400 seats in the lower section of the auditorium. Cost: The cost of purchasing a new seat is $100. The ability to purchase a row of 13 seats is available for $1,000. What you receive: A partner’s donation will pay for the removal of an old seat, the purchase and installation of a new seat, and a donor recognition plaque on the arm rest. All donations are tax-deductible! What we all receive: A stronger community that comes together to support our students’ dreams and educational experience. Timeline: Our timeline of completion for this project is the summer of 2018. We will gladly accept smaller donations as well. Every donation helps! Call 614-417-5003 for more information. This all sounds great! Sign me up! You can either mail or drop off a check ($100 per seat) to 625 S. Yearling Rd. Whitehall, OH 43213 (Attn: This Seat's Taken). If mailing the check, please make it out to Whitehall City Schools. Please fill out this mail order form to include with your check. This form helps you describe exactly what you would like engraved on your plaque. The plaque will be a small plate (about 3" x 1") on the arm rest of the seat. There are two lines of text. As an example, you could put your name on the top line and "WYHS Class of (year)" on the second line. Another example could be "In memory of" on the first line and the name of the person on the second. After receiving your check, we can then mail you a receipt along with a letter of tax deduction. Unfortunately, we are not earmarking specific seats for people. We are simply starting at the front and working our way to the back. Are you interested in donating to the "This Seat's Taken" auditorium fundraiser or have a question that you would like us to answer? Feel free to call 614-417-5003 or email debevoiset@wcsrams.org. 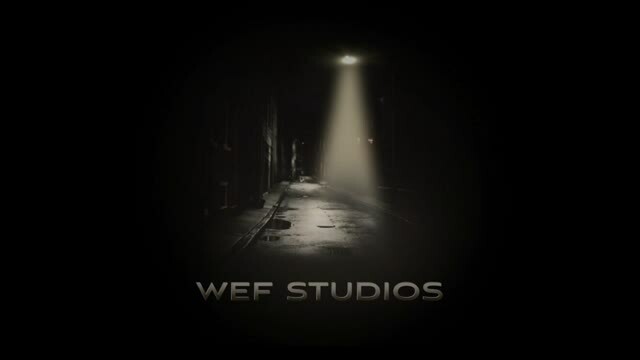 Or you can fill out a quick contact form by clicking the WEF logo below and we will get back to you within one business day.